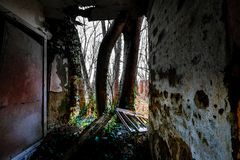 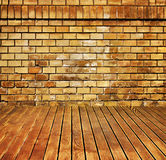 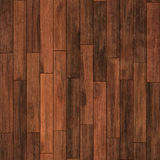 Vintage brick wall and wood floor texture interior. 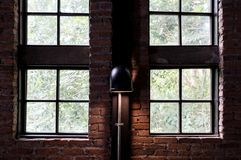 Wooden brick wall made from wood blocks Windows of loft house with lamp on the brick wall. 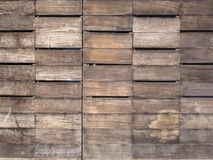 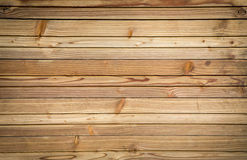 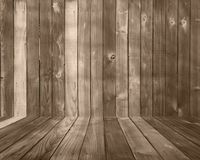 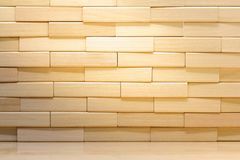 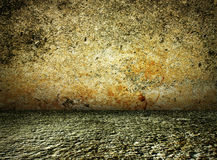 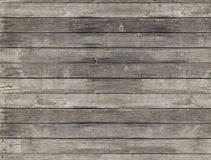 Wooden wall texture Interior. 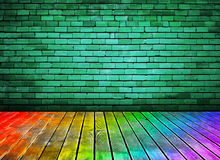 Classic chair. 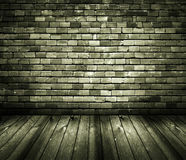 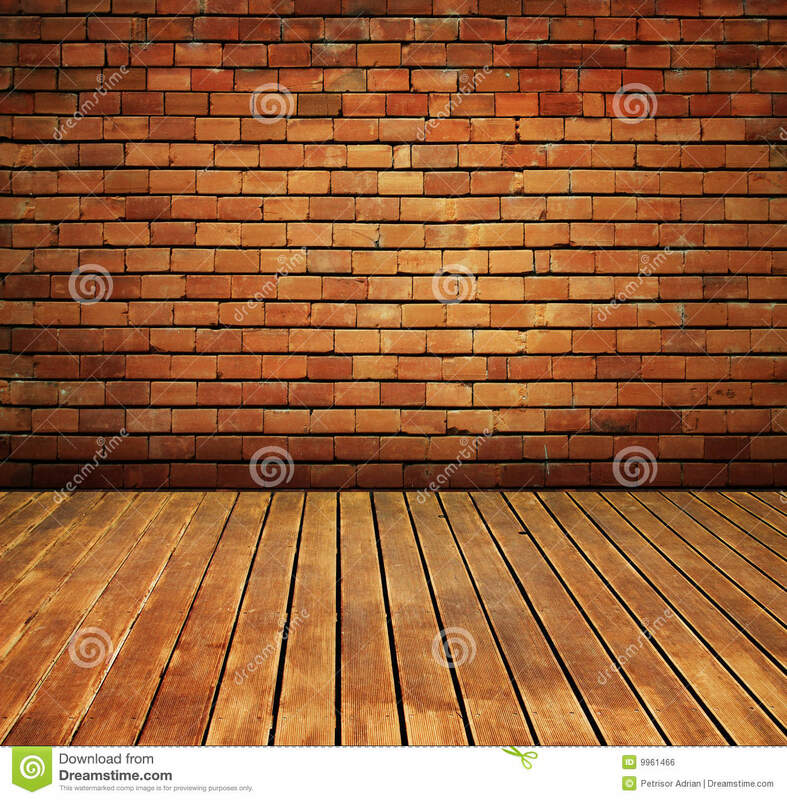 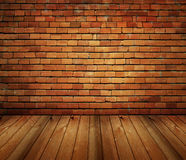 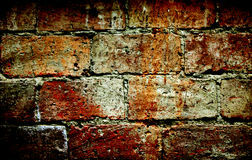 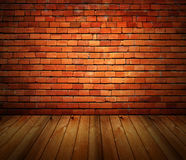 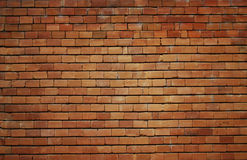 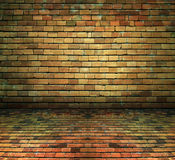 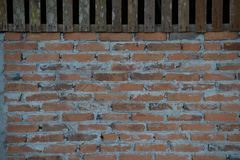 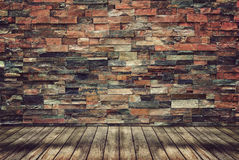 Brick wall background. 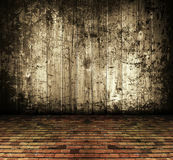 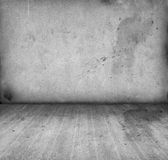 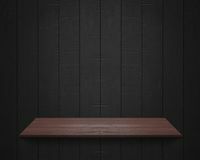 Old red brick wall background Circle cement chair beside of wall Empty shelf at black wooden wall background Rooms with a View Wooden textured design. 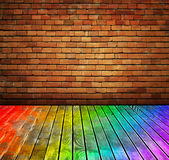 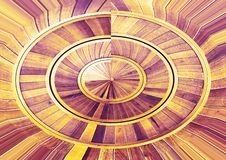 Bright colorful wood texture artwork. 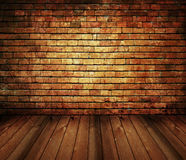 Double shaded background.